Okay, so maybe this has been blogged to death. 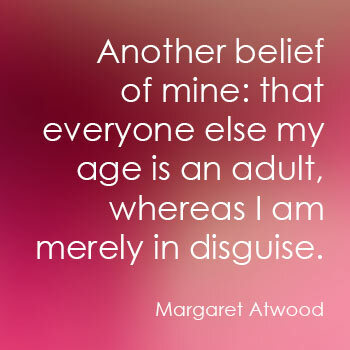 I just found Margaret Atwood’s advice rather helpful today. Maybe you will too!